Tea is an all natural remedy that is particularly effective in treating digestive discomfort. 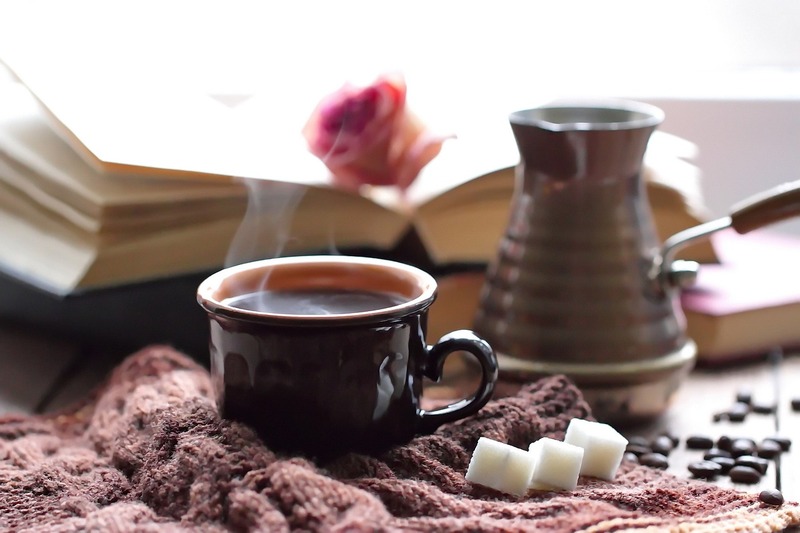 Research shows that drinking tea can help improve digestion and eliminate problems ranging from nausea and stomach upset to indigestion and ulcers. Bloating is a common stomach problem that develops from eating unhealthy foods and overeating. Certain ailments can also cause bloating and excess water retention. The result is a stuffed feeling and stomach discomfort that is accompanied by feeling extremely full. That’s why we’ve put together this list of the best teas for bloating. Drinking these teas can help restore healthy digestion and alleviate symptoms of bloating. Looking for relief? 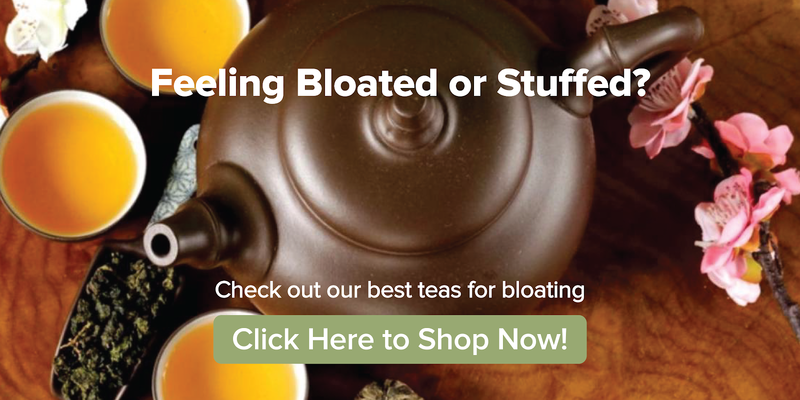 Check out our collection of the best teas for bloating right here. Our Peppermint Tea may help soothe stomach pains. Peppermint tea is an herbal tea that has long been used as a natural remedy to treat irritable bowel syndrome and digestive disorders. The menthol in the leaves delivers delightful flavor while also helping to decrease inflammation. The anti-inflammatory properties of this tea help to soothe stomach discomfort that can cause bloating and nausea. Research shows that this tea also boasts antispasmodic properties that help alleviate intestinal gas and bloating (1). The research also shows that peppermint tea offers analgesic properties that help to alleviate pain associated with bloating and cramps. Boost digestion and decrease inflammation with our Thai Ginger Tea. 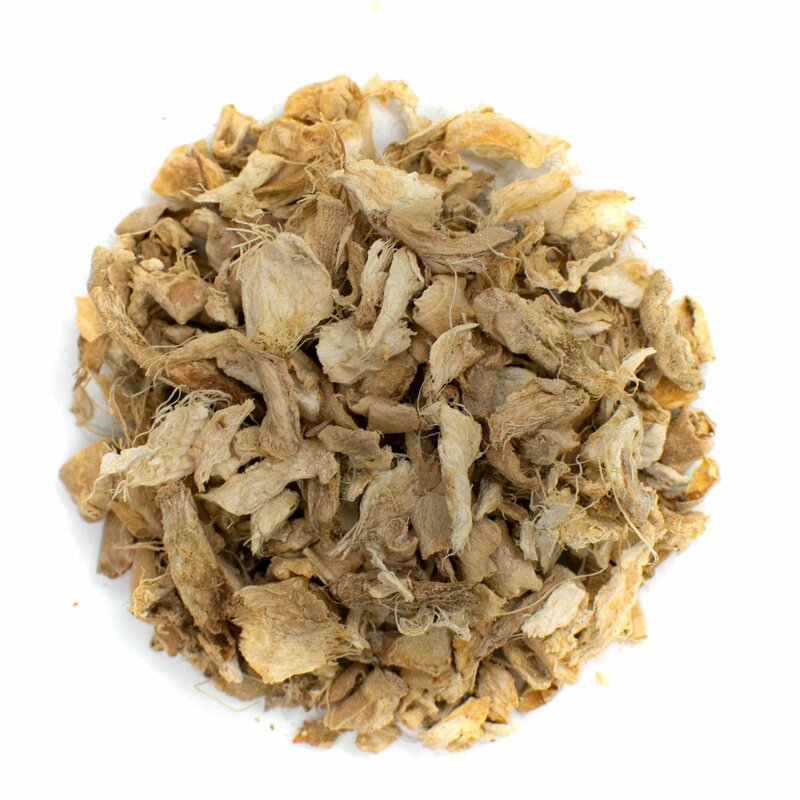 Ginger tea is made from the rhizome of the ginger plant. It features a spicy flavor that is refreshing and invigorating. The tea is also famously used in home remedies for nausea and stomach upset. Fresh ginger tea can help to reduce bloating thanks to diuretic and gastric health benefits. One study published in the World Journal of Gastroenterology examined the effects of ginger on indigestion and the digestive tract. Researchers found that ginger tea encouraged the digestive system to empty more quickly and efficiently—providing relief from the stuffed feeling of stomach bloating (2). A systematic review of ginger studies also found that the tea boasts extensive benefits for the digestive system. The main bioactive components of the tea have been identified as gingerol and shogaol. These components contain high levels of antioxidants that help to decrease inflammation that is associated with diseases in the digestive tract (3). 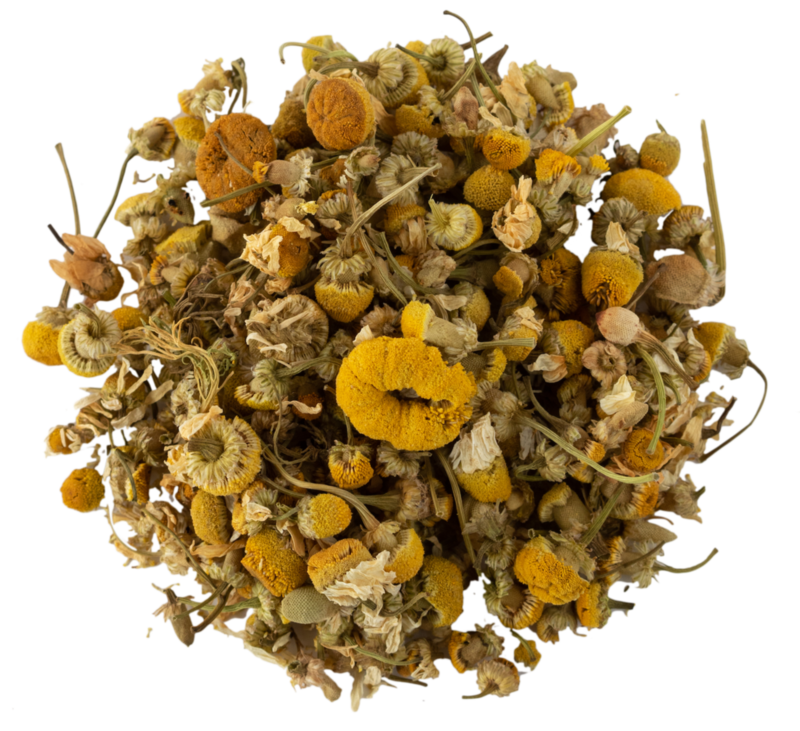 Soothe stomach upset and boost mood with our Egyptian Chamomile Tea. Chamomile tea is made by steeping chamomile flowers in hot water. The herbal tea boasts extensive benefits that are similar to its essential oil form. Chamomile tea offers natural calming effects that can decrease water retention and improve overall mood and wellbeing. A study of chamomile and irritable bowel syndrome found that the tea contains ingredients that help to soothe intestinal and stomach muscles. Researchers also found that chamomile may help to combat the effects of lactose that cause bloating (4). In addition, research shows that chamomile tea may help to improve sleep and boost relaxation. Drinking chamomile tea works on a chemical level to boost GABA receptors in the nervous system to improve mood (5). This can help you overcome bloating symptoms and improve stomach comfort. Increase relaxation and reduce bloat with our Lavender Green Tea. Green tea is renowned for its medicinal properties, which make it a great digestive aid and weight loss tea. In addition, long-term consumption of green tea has been shown to reduce the risk of heart disease. This tea may also be one of the best bloating remedies thanks to its high concentration of catechins and antioxidants. Research shows that green tea contains catechins that help to soothe muscles in the gastrointestinal tract. The tea can also help to relieve bloating by eliminating the build-up of gas in the intestines (6). The tea has also been shown to improve digestive system processes to more effectively break down food (7). 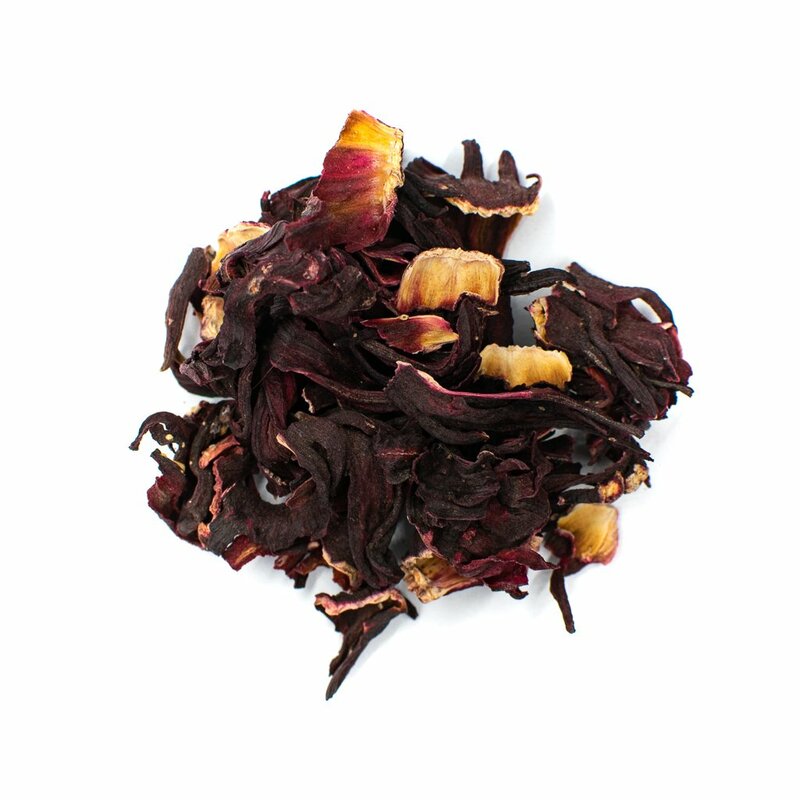 Regulate water intake and prevent bloating with our Egyptian Hibiscus Petal Tea. Hibiscus tea is made by infusing the vibrant petals of the hibiscus plant in boiling water. 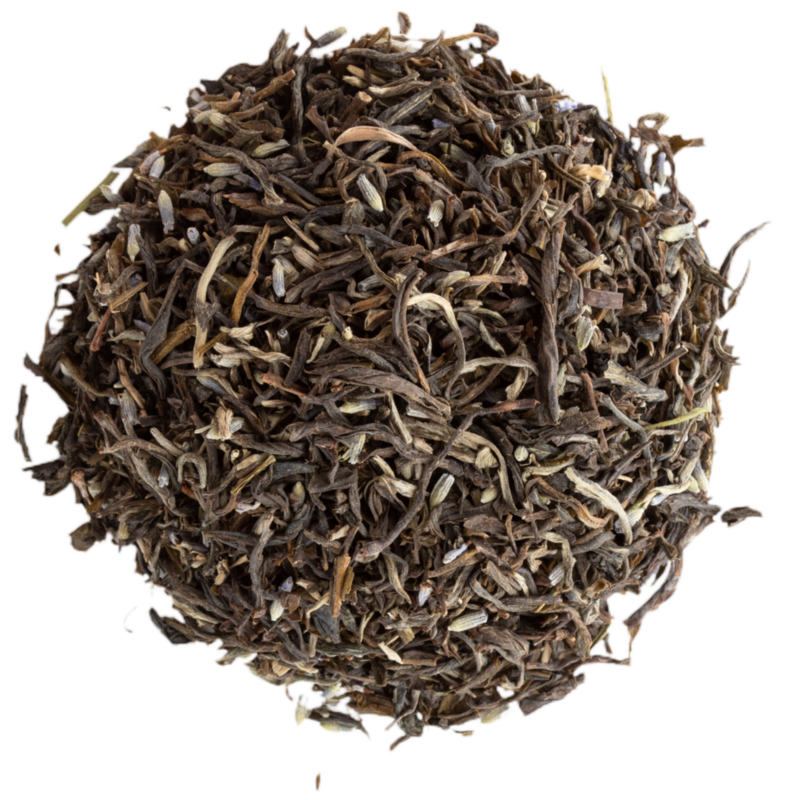 The caffeine-free tea boasts an exquisite flavor featuring hints of cranberry. It's tart and sweet and also serves as a great bloating tea by boosting stomach comfort. Hibiscus tea works to decrease water retention and eliminate bloating by influencing hormones. Flavonoids in hibiscus tea work specifically to modulate aldosterone—a hormone responsible for regulating water intake and electrolyte levels (8). 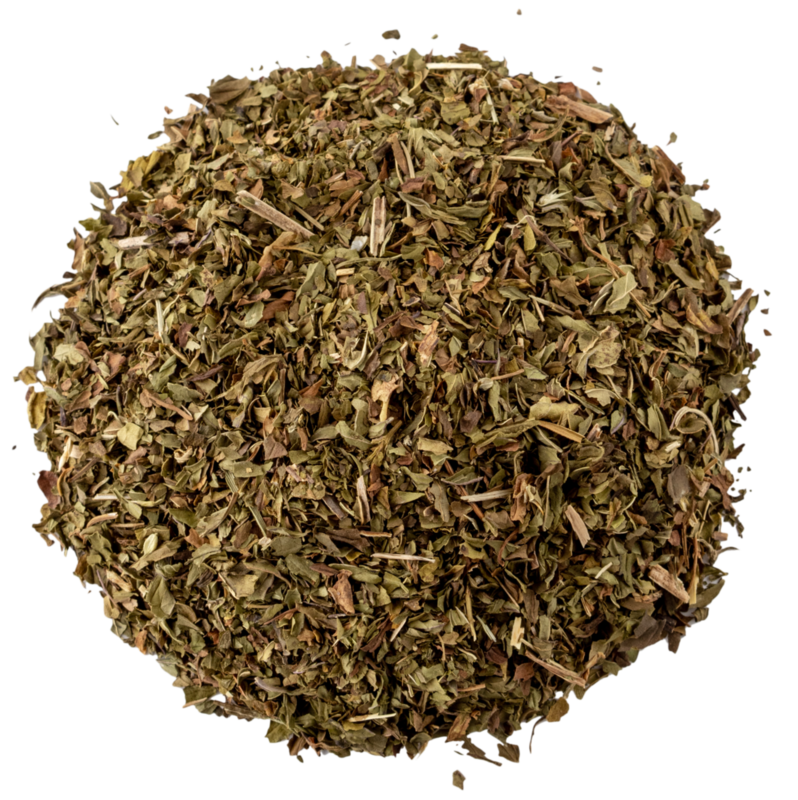 Fennel tea is made from plant parts of the fennel plant known by the botanical name Foeniculum vulgare. The tea boasts a flavor the is similar to licorice root and is packed with antioxidants that are good for human health. A study published in the Journal of Food Biochemistry found that fennel boasts anti-inflammatory properties that can soothe digestive problems including bloating (9). The volatile oils in the plant have also long been used to treat digestive upset. According to the Herb Society of America, fennel seed and its oil are approved by the German version of the FDA—Commission E—as a treatment for short-term flatulence, bloating, and indigestion (10). Dandelion tea can be made from the roots, leaves, and petals of fresh dandelions. Most research focuses on the health benefits of tea made from dandelion roots. Dandelion tea is a natural diuretic and known for helping the body eliminate toxins. This can help alleviate bloating caused by excess gas (11). A hot cup of lemon tea can help you fight bloating fast. Simply brew a pot of boiling water and add a slice of fresh lemon. The rind oil of the lemon contains a powerful compound known as d-limonene. This compound boasts anti-inflammatory properties that can help soothe an upset stomach. It's also known as a diuretic, which can help your digestive system eliminate bloating in the first place (12). Alternatively, you can try lemon balm tea, which offers many of the same health benefits. We designed this list of teas to help you combat bloating symptoms. You can find many of these teas on our site or in your local grocery store. They offer a wide range of flavor so you can find a taste you love. Go for a classic Chinese green tea or opt for an herbal tisane made using fresh herbs from your garden. Brew a cup of tea using tea bags or loose leaves to help alleviate symptoms of bloat. Herbal teas and true teas contain compounds that work on a chemical level to decrease water retention and improve mood to help you feel better fast. 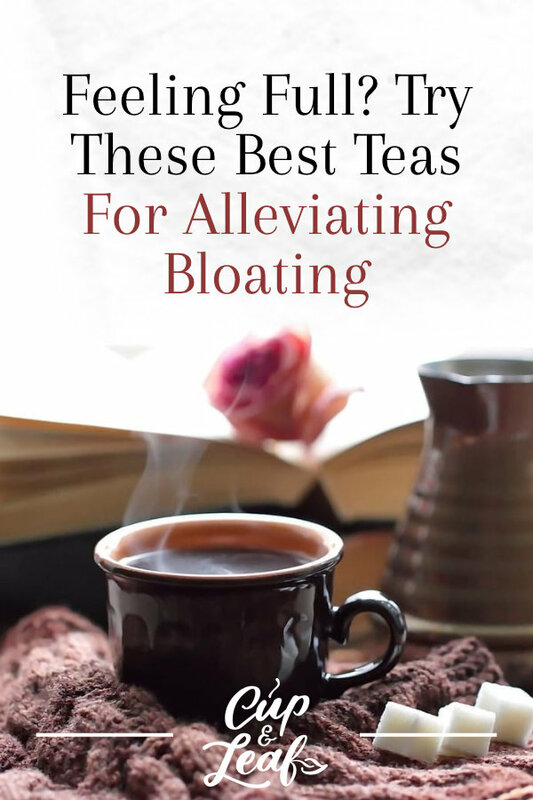 Pair a cup of tea with other natural remedies for bloating such as avoiding fatty foods and limiting portion size to reduce excess water and alleviate painful symptoms of bloat.